Wu Chengen’s 100-part literary classic Journey to the West could be seen as the Iliad or the Shakespeare of China, in that it’s the literary The Children Act classic that always seems ripe for reimagining. 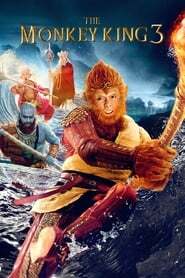 In director Soi Cheang’s final (based on the closing shots, perhaps) installment of his three-part spin on the legend, The Monkey King 3 ventures into the book’s later chapters that are less familiar to Western audiences for a delicately cheeky and timely missed opportunity. 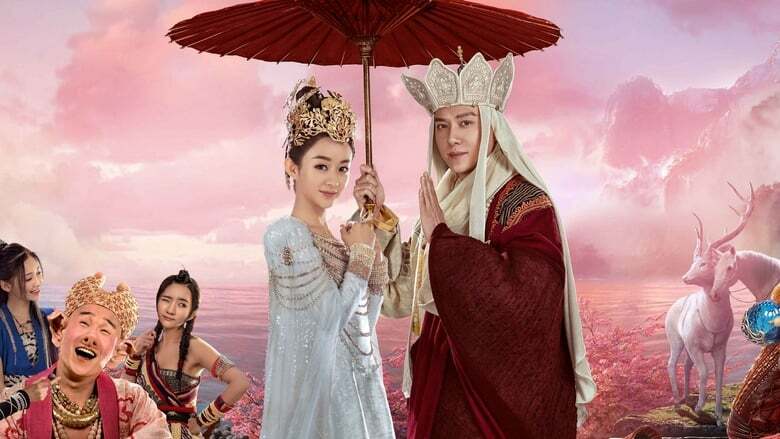 Pivoting this time on pious monk Xuanzang’s sputtering romance with the emergent queen of a kingdom populated solely by women, Cheang does his able best to balance a love story with the heightened fantasy action expected of the previous two films, and after a rocky start he largely succeeds. As the theory states, a hero is only as interesting as their villain, and Cheang and Co. peaked in part two, where Mainland superstar Gong Game Over, Man! Li hammed it up as the child-eating, immortality-seeking White Bone Spirit — never a raised eyebrow out of place — opposite an inspired Aaron Kwok as Wukong, the impish Monkey King. This time around, Xuanzang’s (William Feng) disciples take a back seat to his emotional quagmire, which not only bloats the film’s running time but also blunts its action. Nonetheless, The Monkey King 3 has enough eye-catching set pieces, CGI and wirework to keep things rolling and ensure a place near the top of Lunar New Year box office at home in Hong Kong and China. Success in Asia-Pacific will come from completists rounding out the trilogy. Overseas genre events aren’t beyond the realm of possibility, particularly if the women’s colony angle is exploited.